Free to the public, please register through the Events page at the Monadnock Food Co-op. Cut Your Cholesterol - HDLs and LDLs, good fat/bad fat, and what about triglycerides? 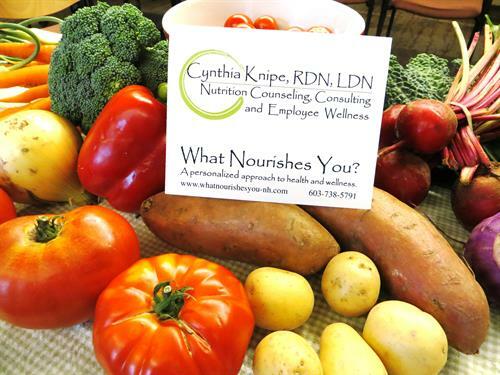 Registered Dietitian Cynthia Knipe will help you sort through the confusing messages about fats, carbs and fiber and the role each one plays in heart health. She'll recommend delicious food choices that help keep cholesterol levels in check and your body feeling satisfied.